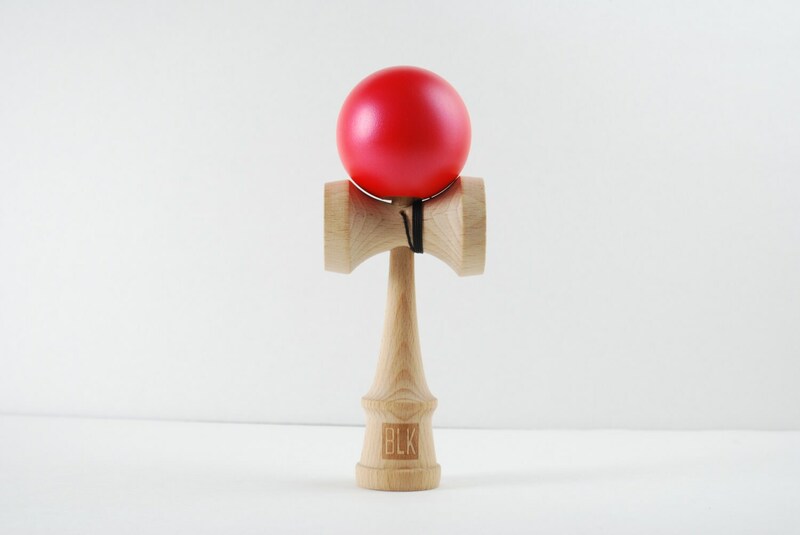 This new PLAY Kendama 2013 Pro model brought to you by Kendama Europe, is the right choice for any ambitious Kendama enthusiast! 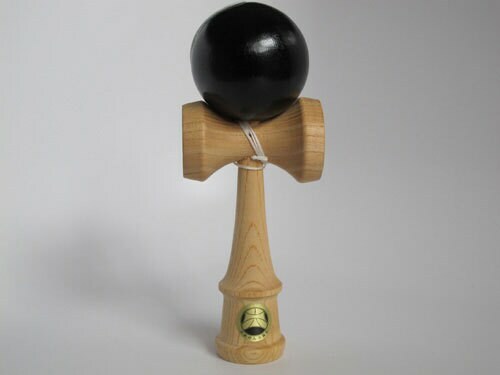 It has originally been build to become a competition Kendama for the best Kendama Players in the world. 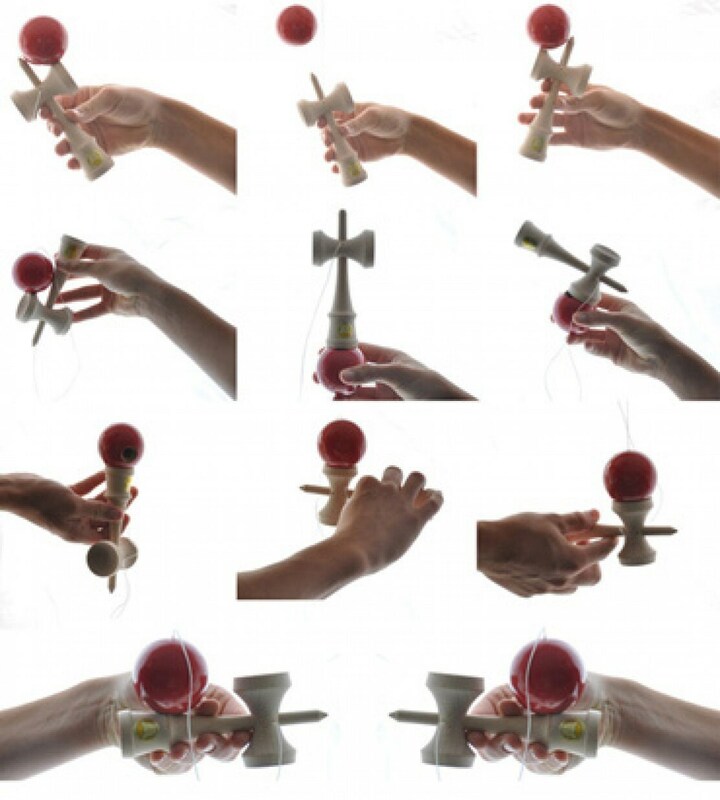 We where orientating on legendary Kendama models and did work together closely with Kendama experts and institutions worldwide, for several years. Finally we came out with amazing results, and are proud to present you the new supreme quality PLAY Kendama PRO Models 2013. The optimum shape's and balance can only be reached through the use of premium european beech wood from Austria. In combination with our robust, sticky but chipless paint we are proud to present to you this unique Kendama. - made from european, sustainable beech wood from Austria. - Premium brand by the oldest european Kendama Company - Kendama Europe. - CE conformtiy tested and certified by the TUEV sued. 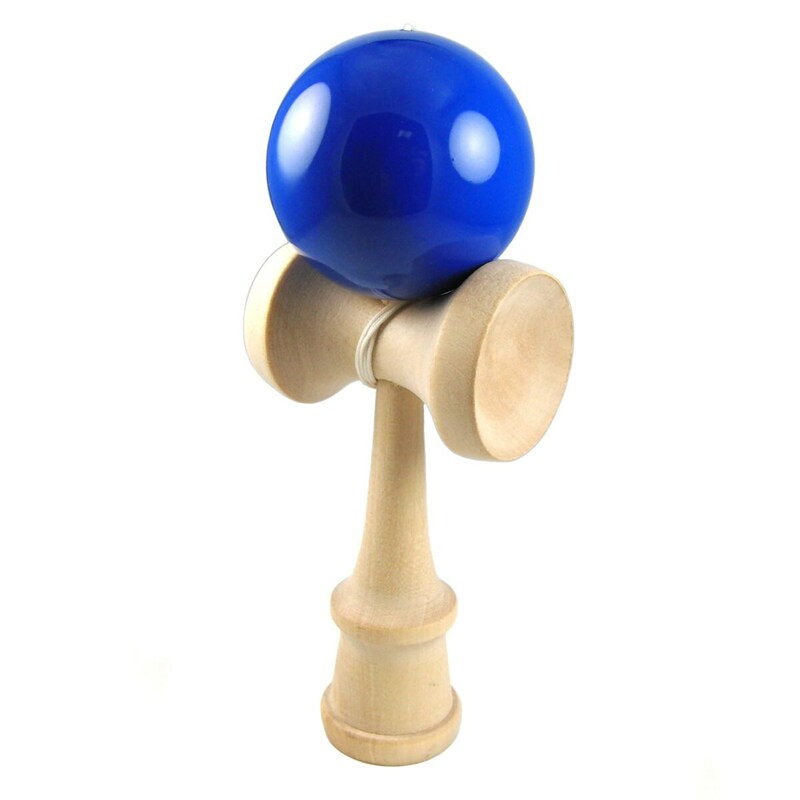 - The Kendama should not be used by children under the age of 7. - Warning! Not suitable for children under 36 month of age due to small parts. Strangulation and chocking hazard. Exactly as advertised. Thank you!